"I've been using these for almost 2 months and I kid you not, I feel like a new person. My energy has increased and I swear I peed out all the toxins in my body (sorry for the TMI). Won't go a day without!" 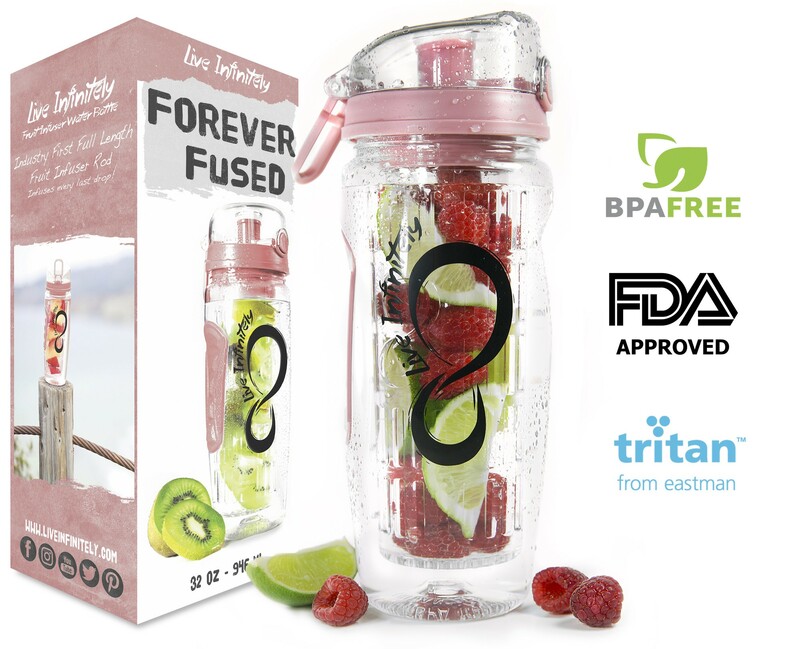 Get a FREE Rose Gold 32oz Fruit Infuser Water Bottle with subscription! 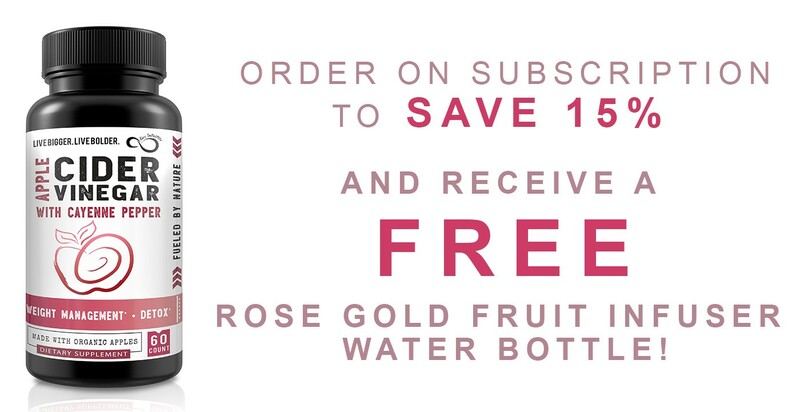 & FREE Fruit Infuser Water Bottle when you subscribe! Absolutely love this product! 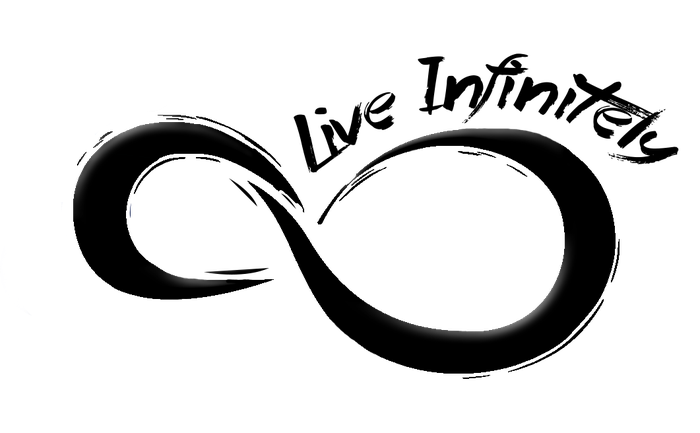 Live Infinitely created, once again, a great product. I don’t like drinking apple cider vinegar and these supplements definitely help. Noticed a big difference with my digestion, less bloating too. Cayenne pepper is a great addition. Lana - Results may vary from person to person. Nadia - Results may vary from person to person. Apple Cider Vinegar has a long history as a natural at-home remedy. 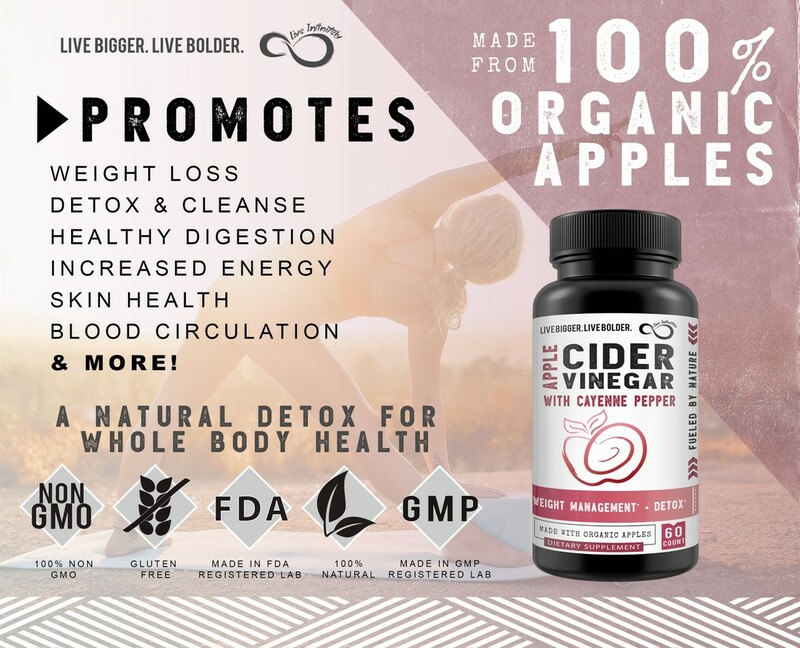 The Live Infinitely ACV capsules ensure you reap the maximum benefits by providing organic, unfiltered & unpasteurized apple cider vinegar. No fillers, no artificial ingredients. Take once daily with a meal or as recommended by your healthcare professional. 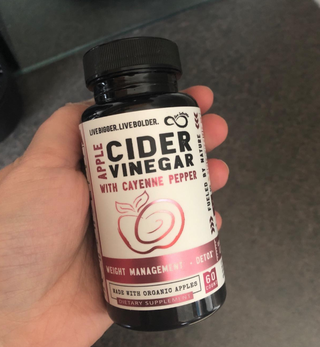 A simple, once-a-day capsule that gives you all the benefits of drinking apple cider vinegar with the mother but without the harsh taste of liquid apple cider vinegar. All of our supplements are made in an FDA registered, GMP lab located in Salt Lake City, Utah. What is the difference between drinking ACV and taking it in a pill? Apple Cider Vinegar has incredible health benefits when consumed in both forms! 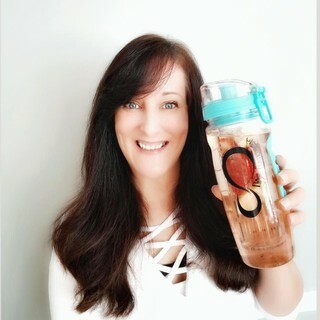 The pros of taking the liquid version is higher potency; while the cons are the risk of tooth enamel breakdown from its high acidity as well as esophagus damage. 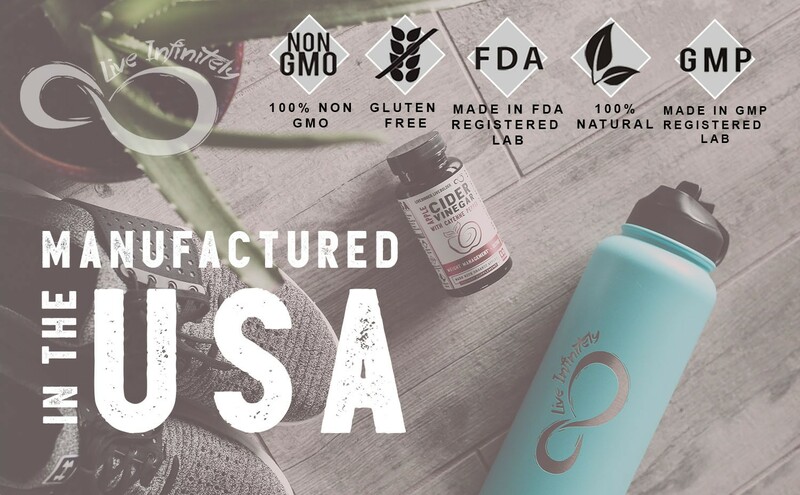 We created it in pill form for those, who like many, cannot stand the foul taste of the liquid version and want to experience the same benefits but in a more convenient and safe method. YES! We are very particular that our products meet your standards. 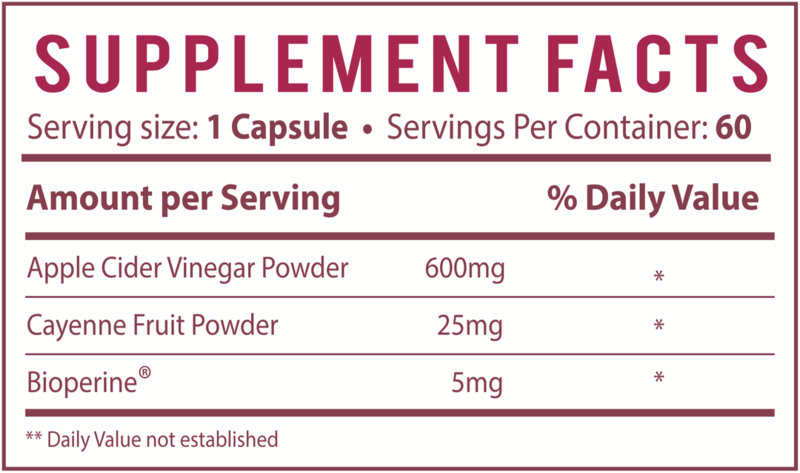 All of our supplements are third-party tested to ensure that they have exactly what is stated in each bottle.